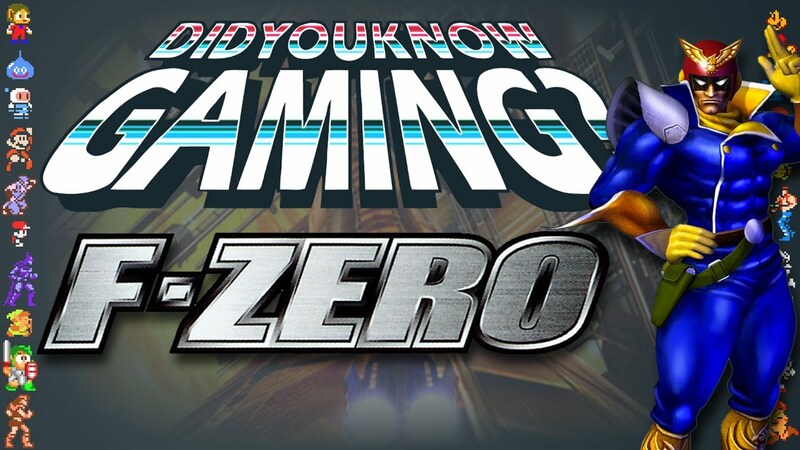 F-Zero - Did You Know Gaming? Feat. Smooth McGroove. Check out lots more trivia at our website, you can also follow us at the links below. This episode was researched and written by Vitas Varnas.